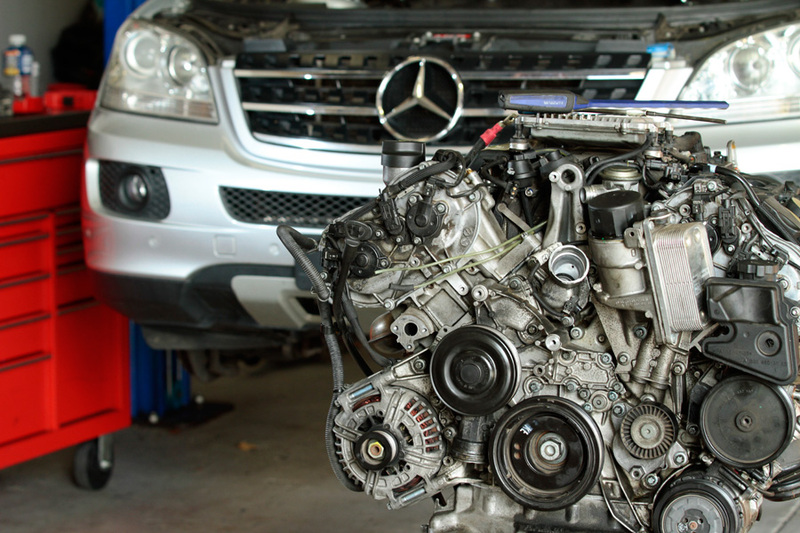 Have you experienced what proficient and affordable Mercedes servicing in Brisbane truly means? No? We have got great news for you if you are a Mercedes owner. Driving a luxury car like a Mercedes Benz predisposes its owners to a lot of expensive responsibilities which include recommended manufacturer warranty servicing that takes care not to void the warranty. Known for its exceptional first-rate technicians and equipment, K and G Automotive will give you an unparalleled experience in mechanic services with your Mercedes Benz vehicle. We not only offer the most affordable Mercedes repairs Brisbane wide, but we also deliver excellent customer care, our highly skilled mechanics specialise in all types of Mercedes Benz vehicles. All mechanical repairs involving brakes, suspensions, exhausts and etc. 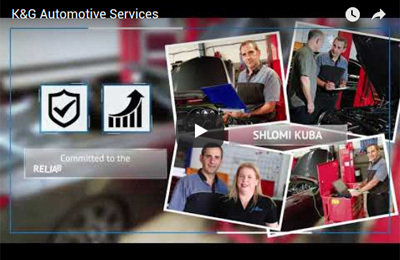 When you are looking for experienced Mercedes mechanics in Slacks Creek or around Brisbane, we promise our services will meet each client’s highest expectations in car care and repairs. K and G Automotive offers ultimate convenience, friendly service, paramount expertise, dealer’s level servicing, and reasonable pricing. Compared to European or Benz dealership car care services, the K and G Automotive Mercedes mechanics for Underwood and other nearby areas will save you a carload of money over the life of your luxury car. If you’ve been paying for car care provided by the dealerships, then you will notice the savings in your wallet. We guarantee first-class quality European car servicing, sophisticated diagnostic repair equipment, repairs based on warranty recommendations and requirements, genuine or OEM parts, along with a 15 to 50% reduction off the total expenses compared to your previous dealer’s experiences. K and G Automotive does not automatically replace parts that can be repaired without consulting the customer first. As long as it doesn’t void the warranty and if it’s possible to fix the piece to its original condition then you will be informed and are able to make that choice yourself. When you choose us, you can be certain that there will be no surprises later down the track. Should we find any other issues, the first thing we’ll do is advise our customers of the problem, quote them a price and wait for them to decide whether or not they want any extra work done. Call us to schedule your vehicle log book service, get an estimate on a repair or just stop by our shop o talk to one of the best Mercedes Mechanics around Springwood and the entire city. With K and G Automotive you know you are in expert hands. We also offer free pick-up and delivery services to our nearby clients as well as a free curtsy vehicle. At the end of every log book service your vehicle will be washed down from the outside and vacuum cleaned from the inside .